Charles River Bridge from Back Bay, Boston: looking north across the Charles River. This area was originally an open water body subject to the tides. 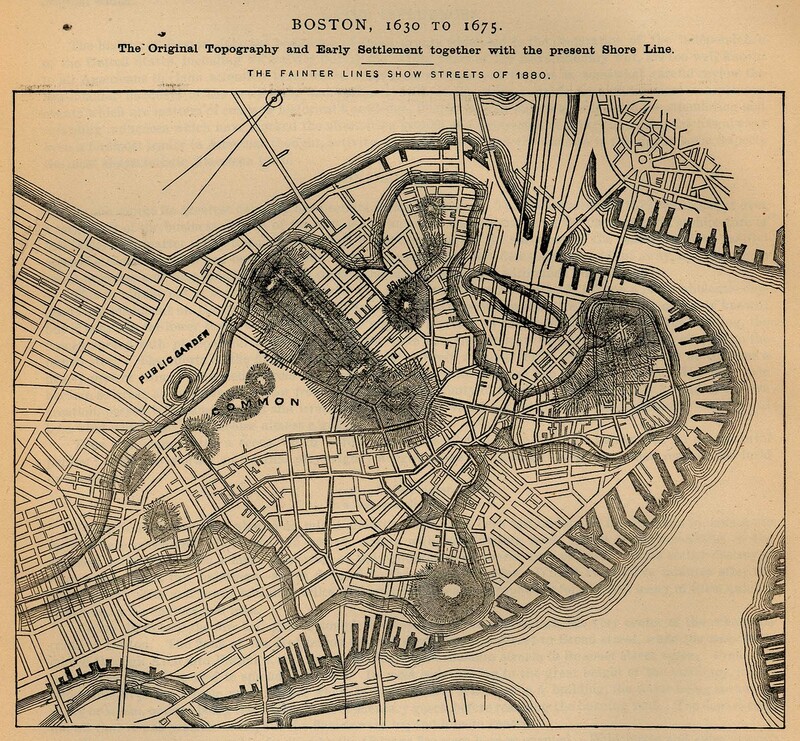 As an inland, tidal sea, Back Bay was shallow and silting up from shoreline development. Because of the erosion the area was easily transformed by filling or reclamation. 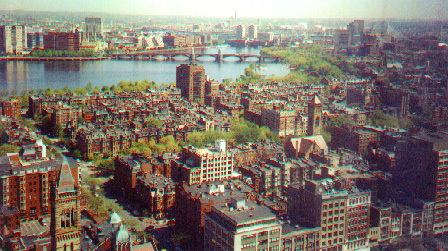 The hills of Boston were taken down to fill Back bay and create the foundations for the suburban expansion of the city core from one side to the west or opposite side of Boston Common. 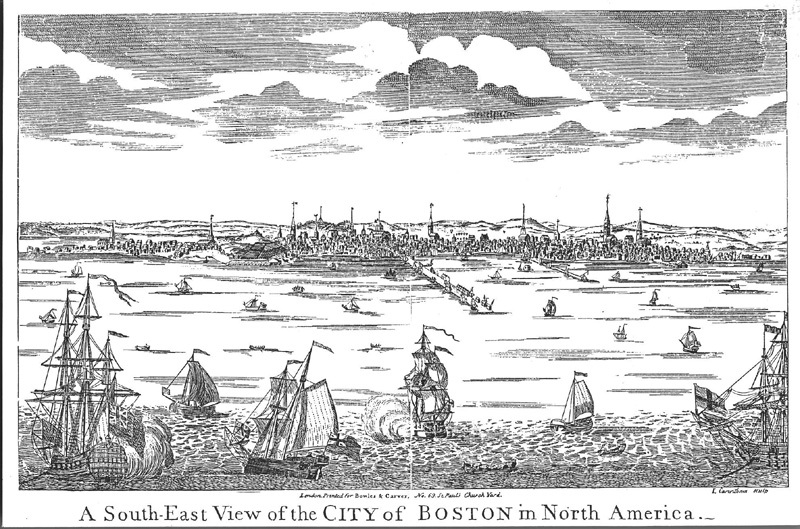 From 1630s until today, Boston harbor is an example of a transformed landscape due to the topographical features of the region which facilitated the reclamation of extensive river and tidal marshes and tidelands that once surrounded the original peninsula. 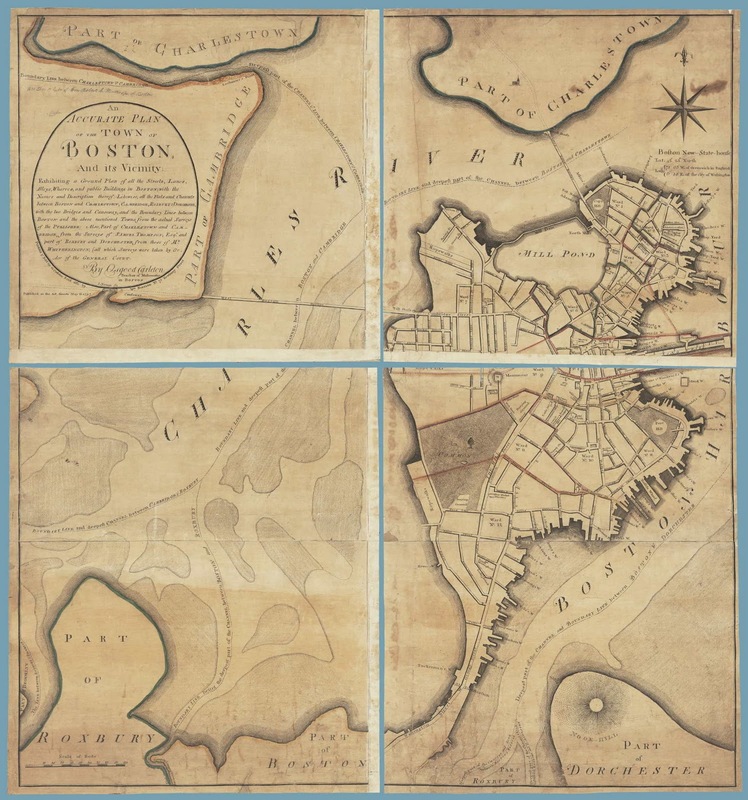 Above is a map of Boston from 1787. 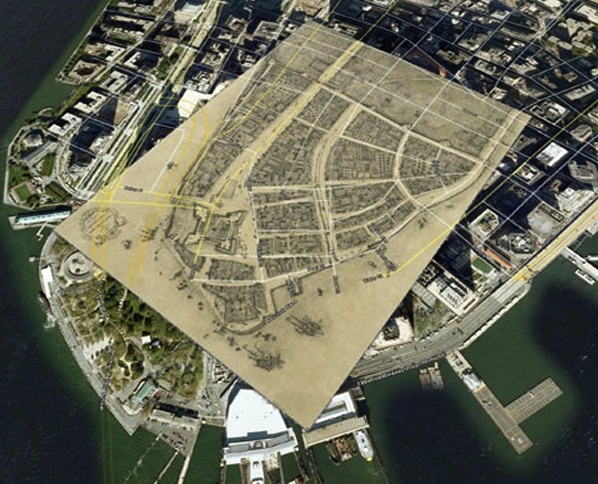 There is a map of Manhattan Island, New York (below) showing similar changes in the shoreline as those depicted (above) in Boston . 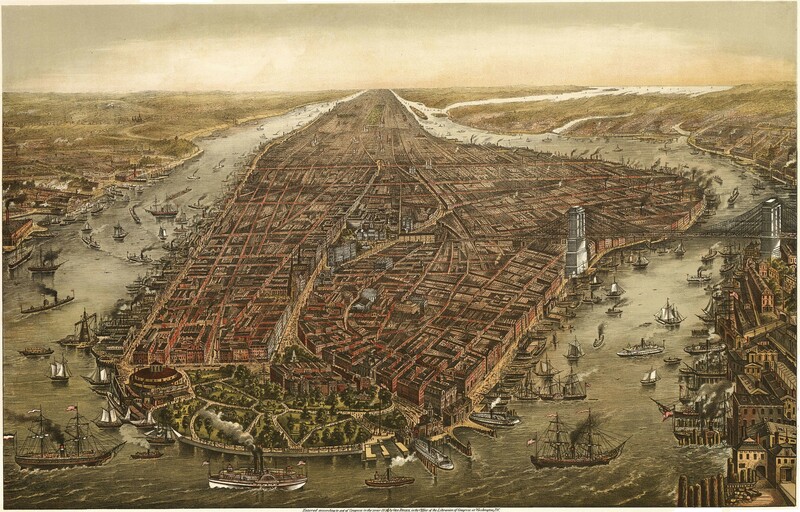 In addition to Manhattan, internationally famous cities such as Mumbai, St. Petersburg (Russia), Stockholm, London, Paris, Shanghai, Hong Kong, or Tokyo much like Amsterdam and Venice have had extensive projects for the reclamation of submerged land to convert these wetlands into dry land.